The folks over at Assault Publishing have always been rather busy, coming out with new minis pretty much all the time. Well, they've decided to be even busier and come out with a new space combat game called Shadows in the Void (I guess you could say that the story is as much announcing that's a thing as well). Well, the folks there are looking to generate some extra funds to make the game a reality as well as need to clear out some warehouse space in order to store it. That's where you, the consumer, come in. 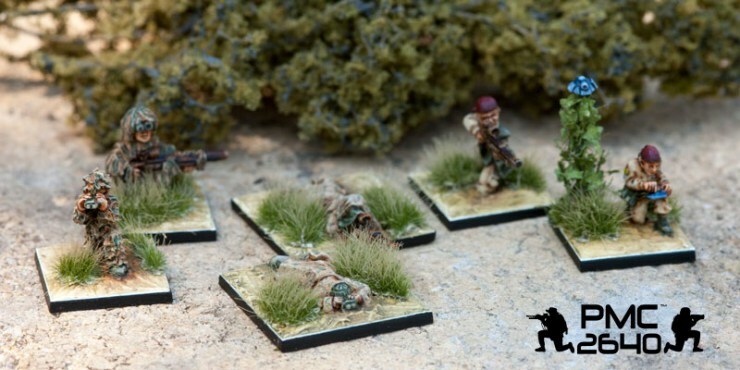 For the month of August, you can get all 15mm science-fiction minis, as well as all Hind Commander sets for 20% off (orders of 50Euro and more). All you have to do is use the code "SHADOWS" (minus the quotes) during checkout. You get figures for cheaper than usual and they get space and some extra funds to get you a new game. Sounds like everyone wins, to me.